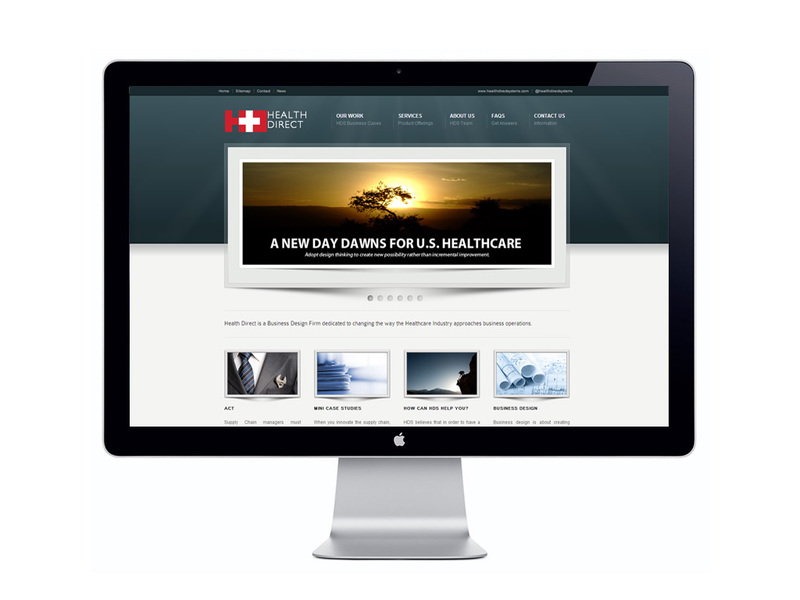 Health Direct Systems is a business design firm dedicated to changing the way the healthcare industry approaches business operations. They were an amazing team to work with in helping bring their professional vision for their company’s web presence to life. They act as a coach bringing world-class design principles to help their client’s lower total cost, enhance personnel capabilities, collaborate with suppliers, improve performance, increase morale, and foster innovation.